We begin our last issue of the year with an interesting story from Vinny DeCarlo on how he went about fixing a serious problem with a casino's surveillance cameras the day before the busiest night of the year. We have two Las Vegas blackjack reports covering playing conditions at the Downtown Grand and the D Las Vegas (by Stu D. Hoss), and the Longhorn, Joker's Wild, and Skyline casinos located on Boulder Highway (by KC Brooks). JPB took a trip to Tunica and reports on the playing conditions he found there in several casinos. If playing hands containing aces sometimes stumps you, Paul's Pointers on Cracking Aces is a must read. 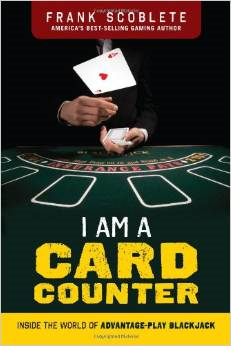 We have a two-part series from Frank Scoblete's new book "I Am a Card Counter: Inside the World of Advantage Play Blackjack" that covers playing with blackjack teams. If you want to stump and amaze your blackjack-playing friends this holiday season, take a peek at my 21 Blackjack Q & A article. 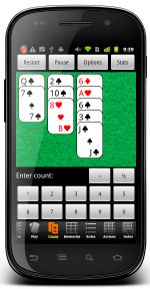 John Grochowski answers reader's questions dealing with straight flushes in video poker; strategy advice given by a player while playing blackjack; and throwing five consecutive sevens in craps. If you want to learn how to get the edge at video poker with cashback and bounce back (I do it all the time), check out my article. There are a lot of good double-deck blackjack games out there but, unfortunately, there are also a lot of bad ones. The GameMaster discusses the difference in his article that appeared in issue #94 of the BJI. 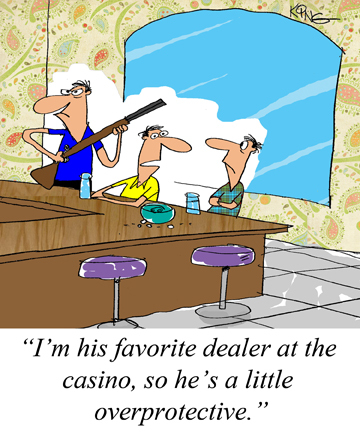 We have a great collection of discounted products for casino players that make great gifts. 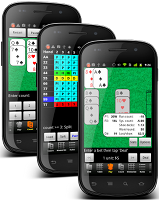 We have strategy cards for blackjack and video poker, DVDs covering advantage strategies for craps and blackjack, software to help master basic strategy and card counting, books on all casino games (including slots), and much more. Shop our secure online store, and let us help you eliminate the drudgery of figuring out what to buy a friend or family member this holiday season. Order now to receive your order in time for Christmas. To honor Vinny's passing, we are putting his ground-breaking e-book on sale for November and December... only $39.95, 60% off! "I was working at a Strip casino and just arrived home for the night when I received a call stating, 'We just took a direct lightning strike! We lost all of our cameras. The room is dark (no power).' I jumped on my bike and made it back to the casino in record time. Here's what happened..."
"With the holiday season just around the corner, I made my way to Fremont Street to visit a couple of properties I had not visited in quite some time. One had not changed much at all, while the other had made some rather significant changes. 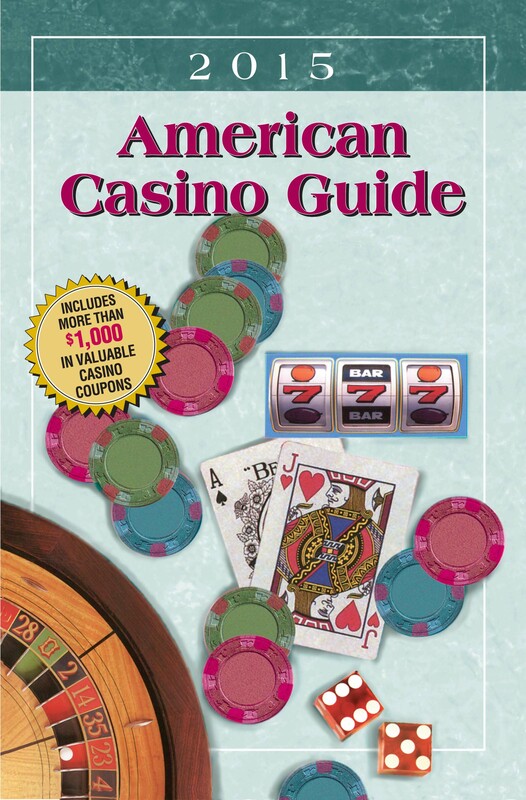 Read on if you'd like to learn more about the Downtown Grand and the D Las Vegas..."
"This month, I finish up my three-part series on the Boulder Highway blackjack action with a review of three small casinos: Longhorn, Skyline and Joker's Wild. Here's what I found..."
"It had been over two years since my last visit to Tunica. Since then, Harrah's (one of the largest casinos there) had closed. I was starting to wonder if this was the beginning of a steady downturn for the Tunica casino market since they have a lot of casinos for the relatively small Memphis metro area. More importantly, if the overall casino market was deteriorating, I was concerned that the blackjack playing conditions would also deteriorate. Here is what I discovered..."
"In the past month I've probably seen more combined gross errors in live table play involving Aces than in my entire playing career. 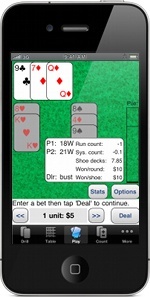 So this month we're going to discuss playing hands involving an Ace..."
"An excerpt from Frank Scoblete's new book 'I Am a Card Counter: Inside the World of Advantage Play Blackjack'..."
"John Grochowski answers reader's questions on why straight flushes are undervalued in video poker; giving "playing" advice to blackjack players; and after five sevens in a row in craps, where's the "make-up time" to balance the 7s..."
"Henry Tamburin explains how to get the edge at video poker by taking advantage of cashback and bounce back..."